Parents must have faced this situation: “Children’s clothing always NOT ENOUGH!” First of all, children often get dirty and changing clothes. Secondly, due to the children’s amazing growth speed, in a few months, parents might have to buy new clothes again. So, when you wish to buy kids some presentable clothing, not only its quality and comfortability should be concerned, but also the price and durability. Comparee here to recommend five well-known foreign children’s clothing brands that stand out from the highly competitive children’s clothing market, offering stylish, durable and high CP value kids’ wear, let check it out! GYMBOREE, which with more than 600 stores in the US and Canada, suitable for children under the age of 12. 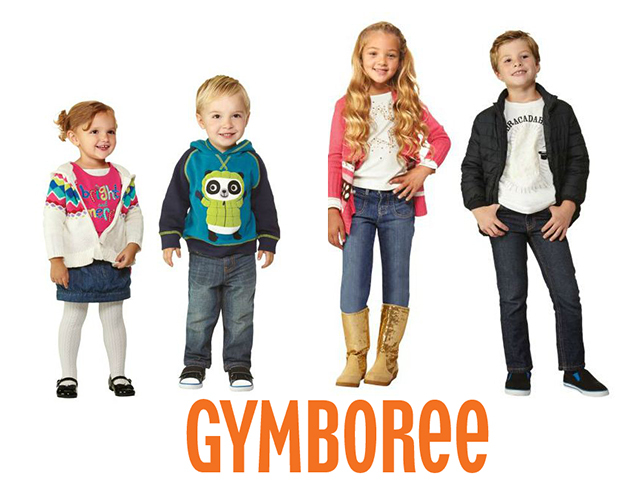 GYMBOREE’s styles tend to mix and match, so parents can pick some of them and have kids a fabulous fashion show! Many people think that GYMBOREE is a high-end brand, but in fact, their children’s clothing prices are customer friendly. GAP not only provides adult clothing, but also a high-quality brand for newborn/children. Considering the sensitive skin of children, the GAP children’s wear is made of organic and natural fabrics. You can find GAP classic jeans, even raincoats, shoes, and other accessories there. Check Global Baby GAP Price! and also Global GAP Kid Price! Carter’s is definitely one of the brands you can’t miss when buying baby’s clothing. According to statistics, there are 10 carter’s clothes for 1 baby in the United States. Carter’s always uses high-quality cotton fabric, and care about any small details on children’s wear, even cuffs, and sleeve. So they are very suitable for newborns and young kids. You can find many of carter’s department stores/online shop that sells carter’s clothing in Malaysia and Singapore, but it is very expensive! Smart parents always buy their own kids a carter’s from the United States so that can save a lot of money! Old Navy and Gap actually are owned by the same parent company, Gap Inc, but Old Navy’s clothing is brighter, more colourful and more affordable. High-durability is also one of the reasons why Old Navy is well received. In short, Old Navy’s CP value is super high! Check Global Old Navy Price! 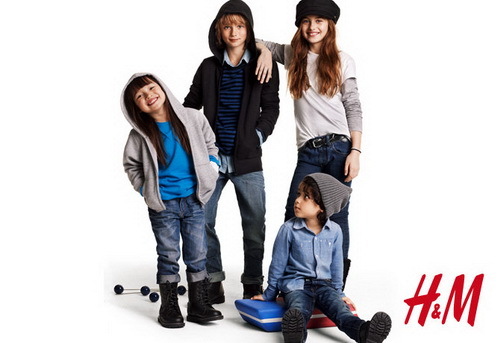 H&M not only offers affordable fashion clothing for adult, but it also provides kids with comfy, vibrant colours children’s clothing. It’s soft material and functional designs allow children free for any big moving, running, jumping and playing. 3 Limited Pikachu Products From Japan & U.S.